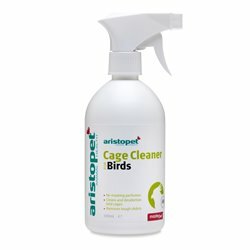 Bird Cage Disinfectants & Cleaning Sprays There are 11 products. 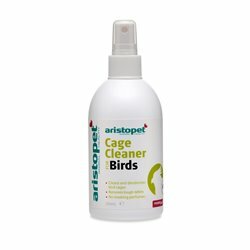 Aristopet Cage Cleaner Spray is an easy to use spray to disinfect and sanitise bird cages and accessories such as perches, toys, water and feed containers. 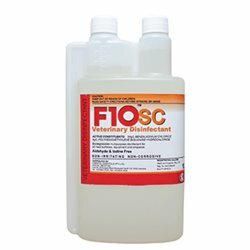 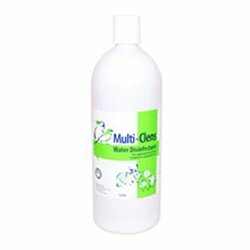 General Purpose Cage Cleaner + Disinfectant. 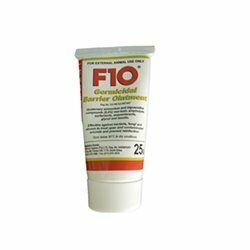 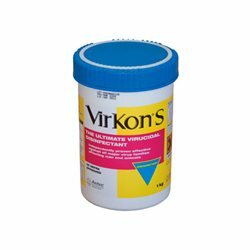 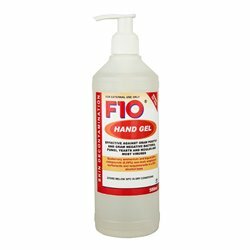 With powerful, proven performance against over 500 strains of viruses, bacteria and fungi including Foot and Mouth Disease (FMD), Avian Influenza, Salmonella and Campylobacter, Virkon S is selected by governments worldwide for Emergency Disease Control.